There's no shortage of blue-sky thinking when it comes to organisations' strategic plans and road maps. Why not ditch impractical thinking and build a data strategy with realistic goals and measurable deliverables? 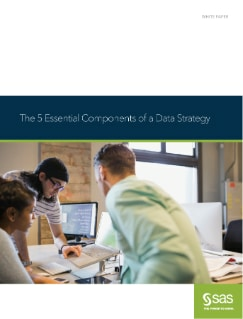 This paper explores five components needed to build a data strategy that can deliver tangible results for the business - today and tomorrow - as your business needs grow and evolve. Q1. Insight from big data holds the key to competitive advantage over the next two years? Q2. What key challenges, if any, does your organisation face when trying to utilise big data? Q3. 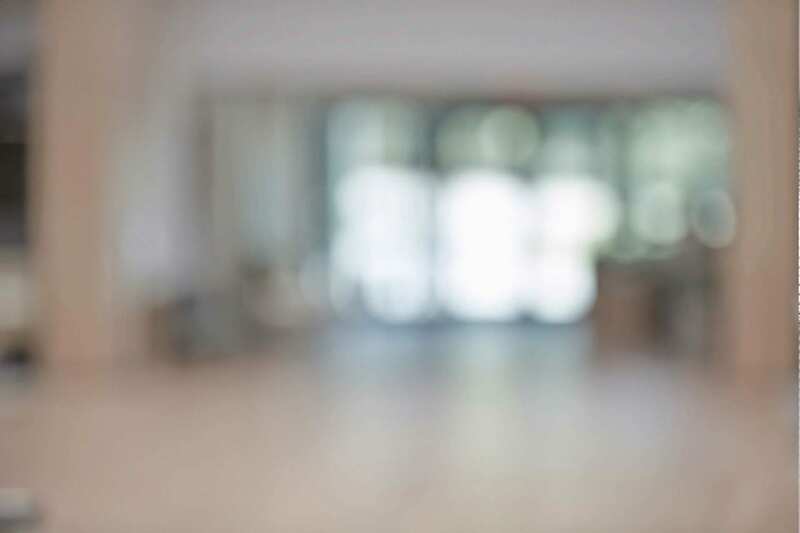 Are you considering using a data quality tool to help with your reporting?